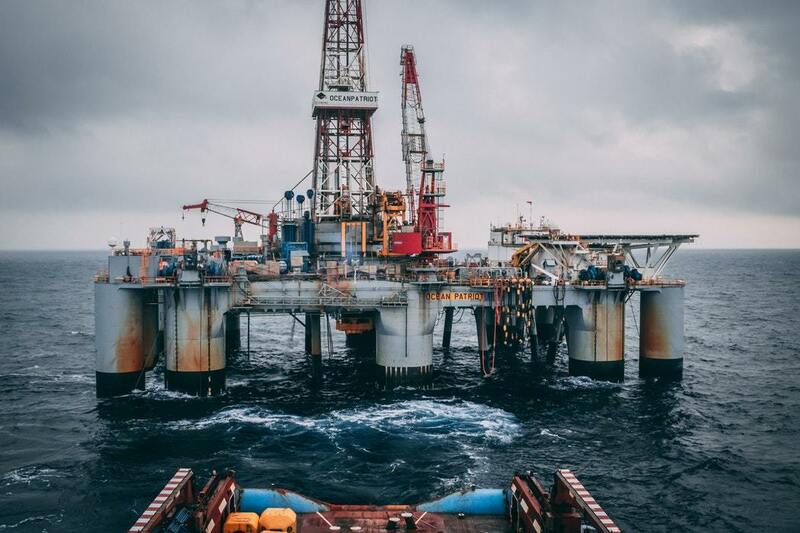 Today the Trump Administration released a proposal that would effectively open more than 90 percent of U.S. offshore waters to oil and gas exploration. In a sharp departure from the current plan, put in place during the Obama Administration, the Trump Administration would open the entire Atlantic seaboard and West Coast waters for lease and most of the Gulf of Mexico and Arctic. The proposed program calls for 47 leases over the program’s five-year span. This stark reversal flies in the face of everything the National Ocean Policy stands for and ignores hundreds of coastal communities, businesses, local and national leaders explicit request for no offshore drilling off the coast. The next steps in this process will be a 60-day comment period paired with public in-state meetings, where citizens can voice their opposition and concerns. The Healthy Oceans Coalition encourages you to submit public comment and attend these meetings as we are committed to standing strong against this reckless proposal and invite you to join us. 2018 is a crucial election year for Congress with a total of 33 Senate seats and all 435 House seats up for election on November 6, 2018. You, as a voter, have a lot of power so let your voice be heard. Please contact your member of Congress via email, phone, or social media and oppose the largest sellout of offshore oil and gas in U.S. history. Not a Healthy Oceans Coalition member? Contact our Coordinator, Jenna Valente, at j.valente@littoralsociety.org to learn how to join and stay informed about this process and all things ocean and Great Lakes policy.